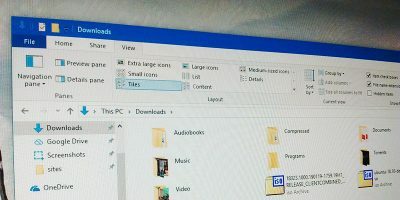 When you install more and more software applications or computer games on your operating system, the primary partition is gradually filled up with lots of files and folders. 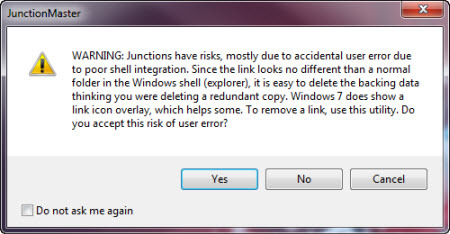 When the disk space on C drive crosses the critical limit, the user is shown an infamous warning message “You are running low disk space on the C drive. Click here to fix this warning“. 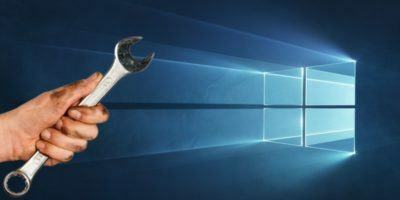 Removing Log files and system generated temporary files during installation of a specific program. What if you want to free up some more space ? How about moving the installed programs to another drive and freeing up disk space on your computer’s primary partition (usually the C drive). 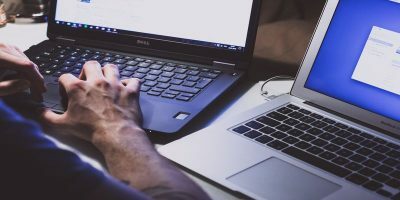 In this article, we will discuss a free tool called JunctionMaster which can be used to reallocate the installed applications from C drive to another hard drive partition. 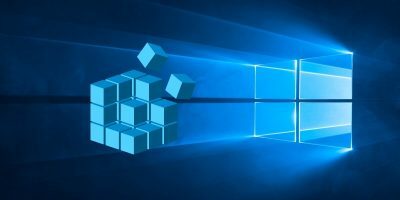 Using this technique, you would be able to free up a good amount of disk space on the primary windows partition. 1. 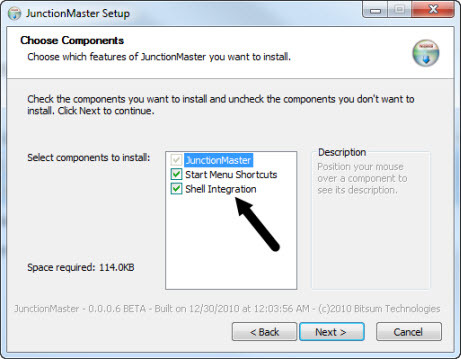 Download Junction Master and install it on your computer. The program is available for both 32 bit as well as 64 bit machines. 2. During installation, be sure to keep the “Shell Integration” option selected. The tool is a standalone app as well as provides shell integration making it easier to create NTFS junctions for folders. 3. When the installation is complete, open up “C:\Program files” and locate the installed application folder. 4. 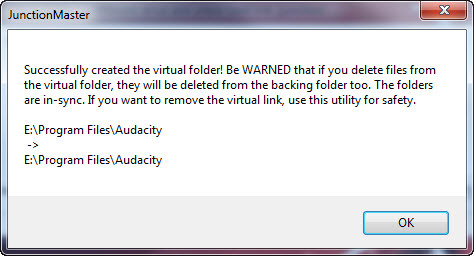 Create a new target folder in another Windows partition e.g ‘E:\Program files\Audacity”. This is the folder where the junction files will be created and original files from the C drive will be moved. 5. Fall back to the Junction Master program window and right-click the folder, choose “MOVE and then LINK folder to …”. 7. In the next dialog box, you will find the original folder (that you wish to move and right-clicked on) already selected. All you have to do now is choose the “New backing drive/folder” and hit the button “Move and Link” or OK.
8. Very Important: If you are trying to move system files or files that are in use, you may be barred from creating the junction. Hence do not move any system folder or any folder that appears in C:\Windows. Use the utility to move application folders only and be sure no running application is currently accesing the installed files. 9. You can verify the junction creation by opening both the virtual and backing folder. 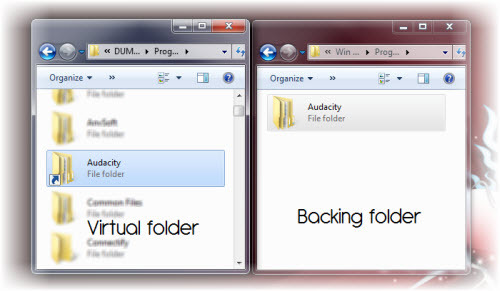 As you can see from the following screenshot, the virtual folder only contains a shortcut whereas the backing folder contains the main folder. 10. That’s it, you have just moved all the core files of an installed application from the main Windows partition to another hard drive partition. You can run the program from the new location and check whether the application is executing normally as before. 11. 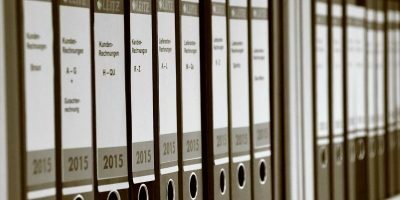 Do not delete the folders from C:\Program files\Application. This is because these folders contain the shortcut files and act as a pointer to the new location (E:\Program files\Application folders), deleting the original folders will cause in application malfunction and the concerned application will not execute at all. 1. 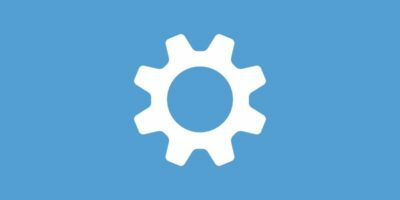 Open the standalone Junction Master from start menu. Once it is opened, locate the virtual folder and press “Scan”. As the junction shows up, select it and use the button as shown in the screenshot below. 2. When you remove a junction, the virtual folder gets deleted while the backing folder stays. Hence everything falls back to the previous state, this is useful when you want to create a new location for the junction files and start the reallocation procedure from scratch. Simply delete all the junction files, create a new reallocation folder on the D drive (for example) and continue with the Reallocation procedure. I tested the application on my lapotop running 32-bit Windows 7 and there were no problems as such. Do try this tool and let us know your ideas and thoughts in the comments below. 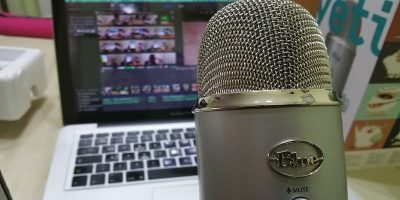 I haven’t actually tried it yet, but this technique also sounds very useful in combination with DropBox, for the purpose of sharing an application’s files and settings with your other DropBox-enabled computers. The version of this file is not compatible with the version of windows you’re running. Check your computers sys info to whwther you need x86 0r x64 version???? 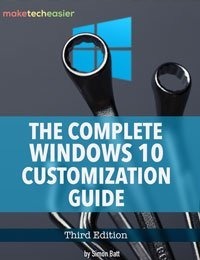 What is the version of Windows that you are running? 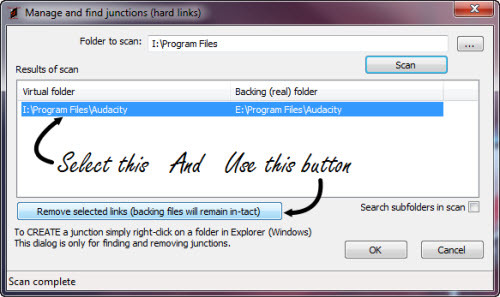 I have tried it and it worked on my pc (Windows 7 ultimate edition, 32 bit). You might want to contact the developer about your issue.